NOTE: an astute reader noticed a big error on my part. In my rush to get the post out, I misread the identification of the bird . 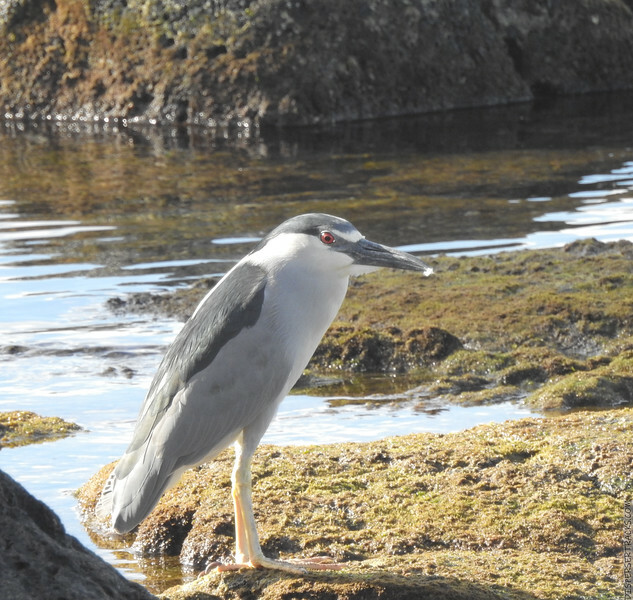 . . it's not a Cattle Egret but a Black Crowned Night Heron. Sorry for the confusion. Photo as output from camera without any processing applied. Cropped for composition.